This is a book in PDF format. Shay’s life is turned upside down. 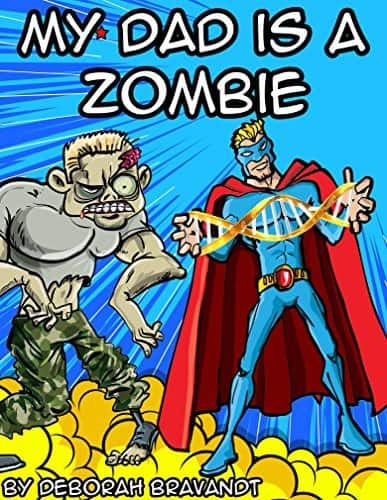 Zombies have taken over the bodies of his teachers, the police force, his friends, and even his dad. Shay’s life changes completely when he plays a video that activates his DNA, creating the ability to travel with his mind to the Lower World.